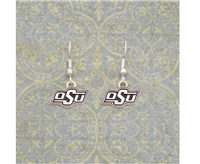 Enjoy these dangle earrings and show your team support while still remaining fashionable! Fits most stadium restrictions but spacious enough to hold essentials. 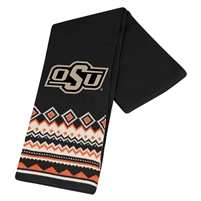 Show your school pride with this beautiful 3 tone aztec patterned OSU scarf! Weather it's chilly out or you're just wanting to be fashionable, this scarf will turn heads! 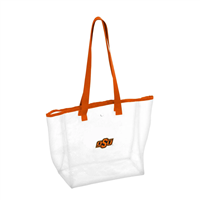 You're a truly loyal Oklahoma State Cowboys fan who loves to watch them dominate every opponent. 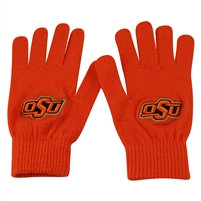 Now you can ensure your allegiance to the Oklahoma State Cowboys will never go unnoticed when you put on this Fan tri-blend T-shirt from Nike. 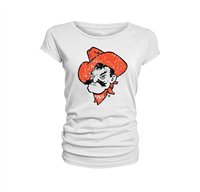 This tee features bold Oklahoma State Cowboys graphics, so you'll be able to show off your unabashed enthusiasm for the team.